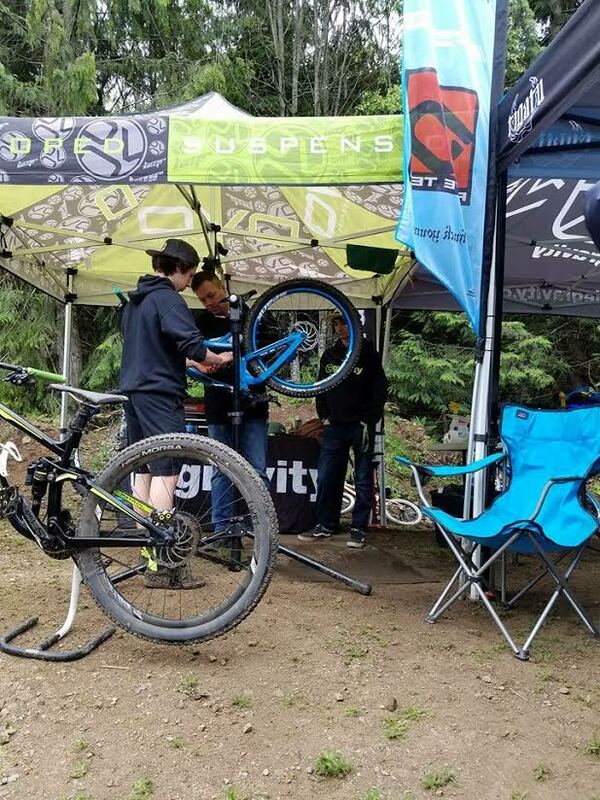 Full Speed Ahead (FSA) and SoCalCycling.com have teamed up to give you a chance to win a FSA Energy Cockpit – Bars, Stem and Seatpost during the Tour de France! To enter like both the SoCalCycling.com Facebook and FSA Facebook Page – You get two chances to win! And tell us who you think the top three podium finishers will be in the 2016 Tour De France with a comment on the Giveaway Promo. 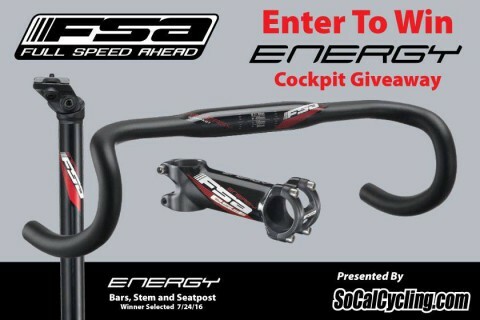 Winners will be randomly selected for a chance to win an FSA Energy Cockpit.